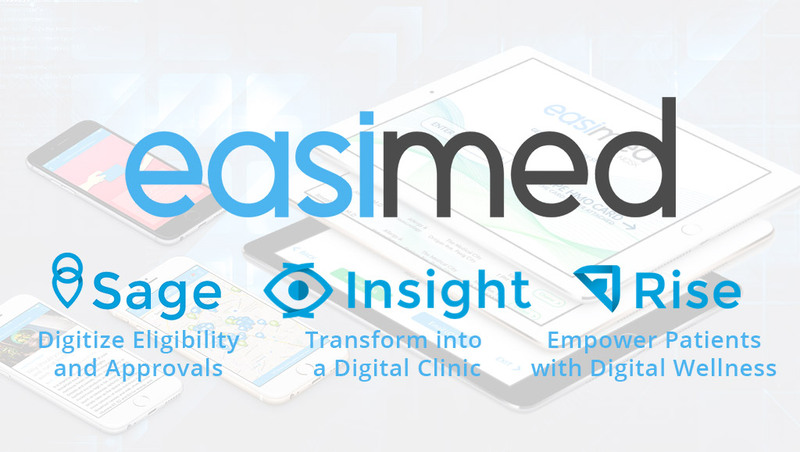 We make your digital vision our heartfelt mission. We enable businesses in effectively utilizing the latest digital technologies. From Analytics, RPA, Mobility, Experience Design, Cloud, and Blockchain, we can help transform your business in understanding, conversing, and connecting with your markets. We have taken the traditional application development, management, and testing services and given them a fresh flavor using modern methodologies and technologies. We enable businesses to keep their systems online, connected, and updated. We leverage decades of experience in providing business process continuity for various markets, especially in Healthcare and Life Sciences. 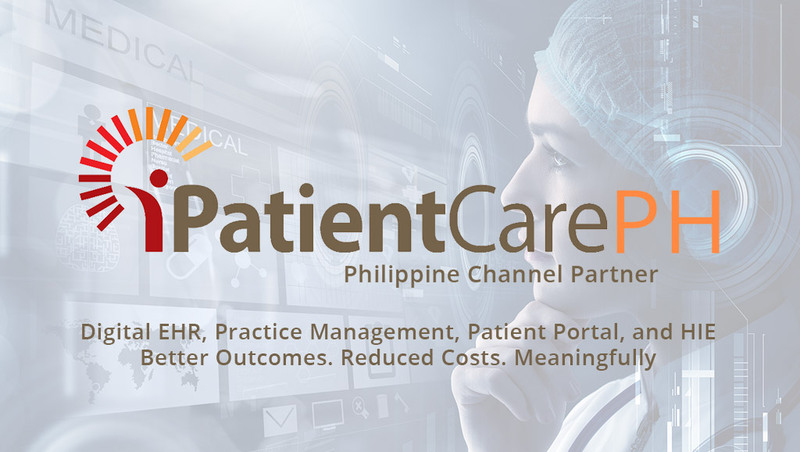 We specialize in pharmacy benefit management and clinical data management among others. Effectively manage the workflow of services that you offer to internal customers or your consumers. 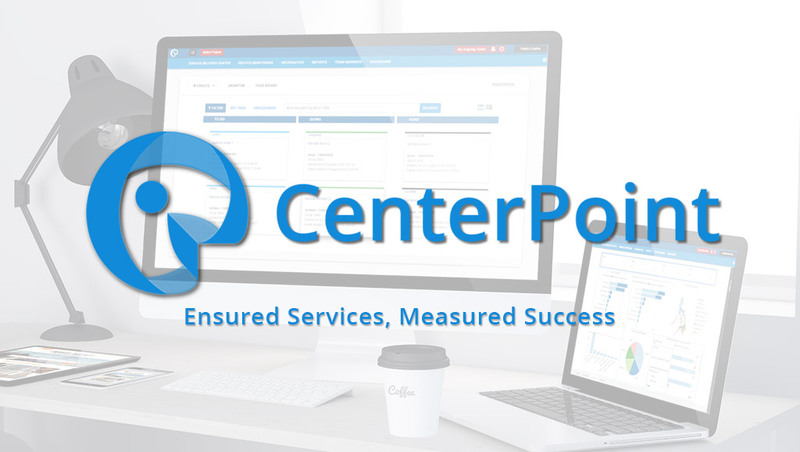 Have a clear view of the status of service requests and measure the efficiency of your teams. 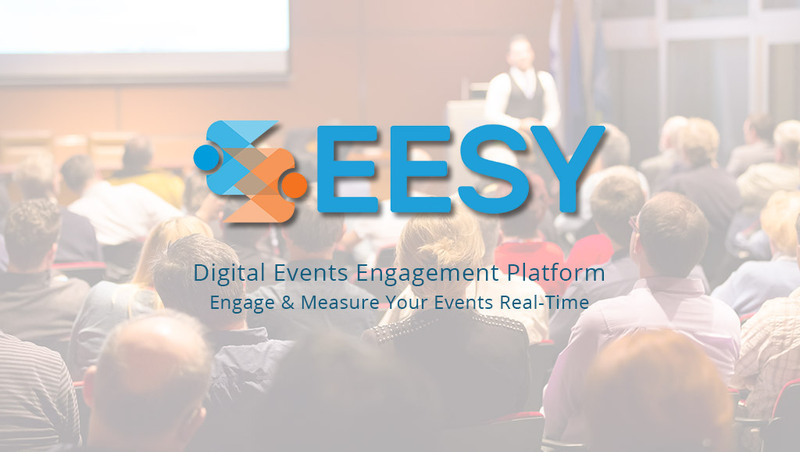 Raise your event to higher levels of digital engagement. Monitor the utilization of both your event’s tracks, attractions, and sponsors. Measure the feedback of your audience and participants real-time. 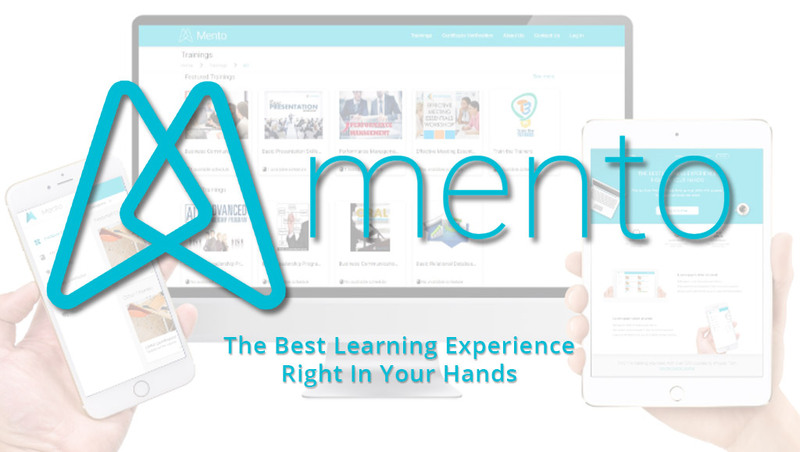 Bring your learning modules online and give your learners the ability to consume knowledge on-demand using our enterprise-grade e-learning platform. Have the ability to monitor utilization and measure their learning success. Uncover insights on people that matter with our People Analytics solution framework. 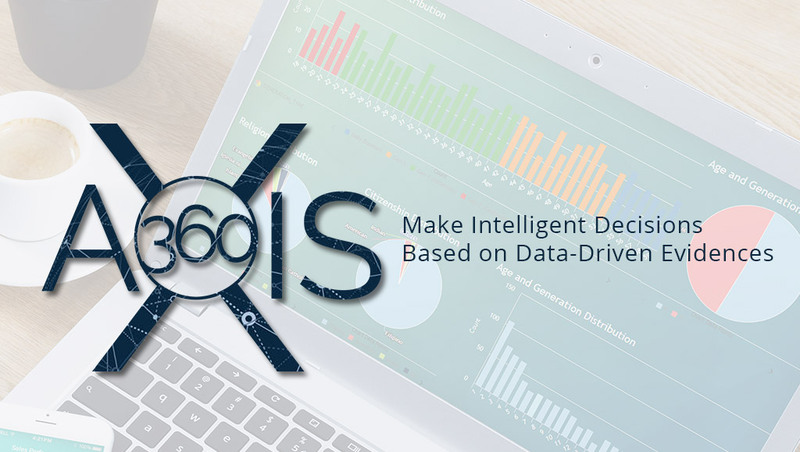 Predict behavior, analyze trends and get a 360 view of your employees to drive company retention, productivity, and performance. We educate and advise for an informed choice. We leverage technology to craft the win-win outcomes you dream of. And, we journey on your digital transformation, together.